I am so excited to be hosting Jenny Barden's Blog Tour for The Lost Duchess! Today I have a chance for one lucky reader to win their very own copy! 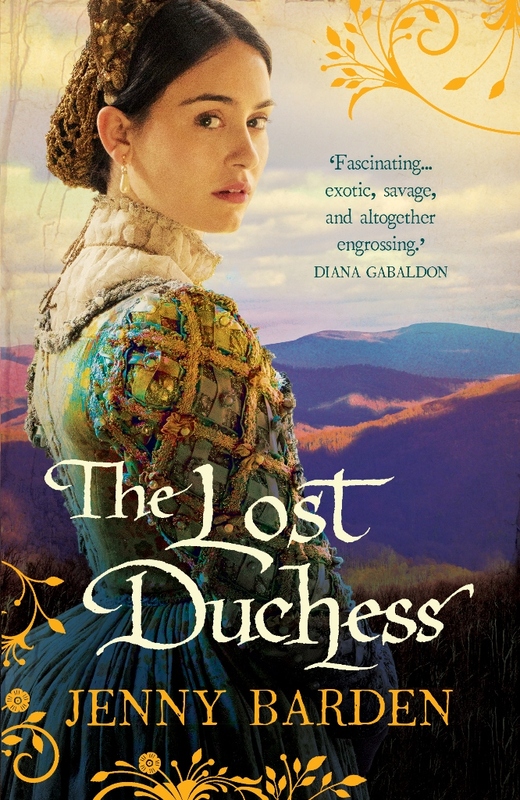 Ever since Sir Walter Raleigh's settlement in Virginia was abandoned in 1587 its fate has remained a mystery; 'The Lost Duchess' explores what might have happened to the ill-starred 'Lost Colony' of Roanoke. I've had a love of history and adventure ever since an encounter in infancy with a suit of armour at Tamworth Castle. Training as an artist, followed by a career as a city Jenny (Portrait 2)solicitor, did little to help displace my early dream of becoming a knight. A fascination with the Age of Discovery led to travels in South and Central America, and much of the inspiration for my debut came from retracing the footsteps of Francis Drake in Panama. The sequel centres on the first Elizabethan 'lost colony' of early Virginia. I am currently working on an epic adventure during the threat of invasion by the Spanish Armada. My work has appeared in short story collections and anthologies and I've written for non-fiction publications including the Historical Novels Review. I am active in many organisations, having run the 'Get Writing' conferences for several years, and undertaken the co-ordination of the Historical Novel Society’s London Conference 2012. I am a member of that organisation as well as the Historical Writers' Association, the Romantic Nevelists' Association and the Society of Authors. I'll be co-ordinating the RNA's annual conference in 2014. I love travelling, art, reading and scrambling up hills and mountains (though I'm not so keen on coming down!). Mistress Cooksley may be a wealthy merchant's daughter, but she blushes at my words and meets my eyes look for look. Yet I cannot hope to court her without fortune, and a dalliance with a pretty maid will not hinder me from my path. Captain Drake's endeavour might bring me gold, but I, Will Doonan, will have my revenge. The Spaniards captured my brother and have likely tortured and killed him. For God and St George, we'll strike at the dogs and see justice done. To win a copy of The Lost Duchess please complete the form below. Giveaway is open internationally and ends on June 8th. How is it I never heard of this author? Both these books greatly appeal to me. Thanks for the giveaway. Sounds like another great Tudor time period read from a new perspective! Thanks for the giveaway! I don't think I have read a book about the lost colony. Looking forward to read this book. I would love to own a copy of this! I have just discovered this wonderful author, and am excited to give her a try! I am interested in seeing how you handle the Lost Colony of Roanoke question. The covers for both of these books are lush and gorgeous. Love them. I hope your release of THE LOST DUCHESS is a big success. What a wonderful read this promises to be. New to me author! Thanks for the chance to win! I haven't read any books by this author, but this one sure sounds good. I love the pretty cover. Thanks for having the giveaway. 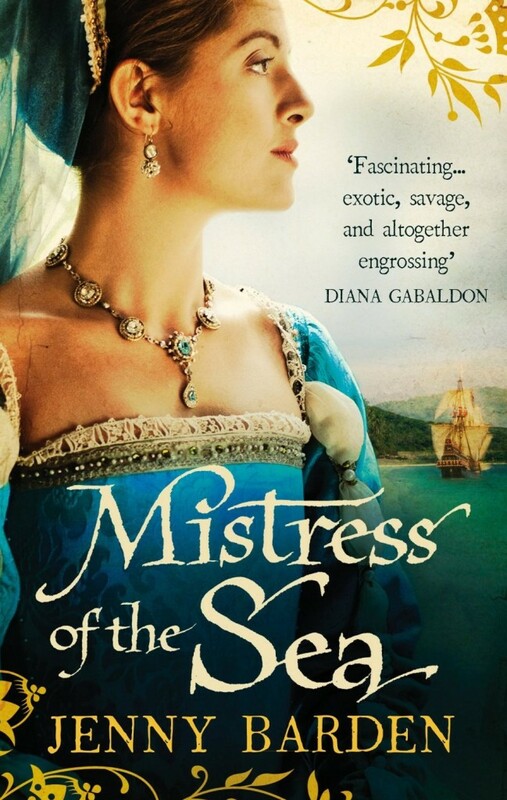 This sounds like such a gripping historical and something a little different from the regular Elizabethan era books. I do enjoy historical fiction set in America and this sounds like a good one.